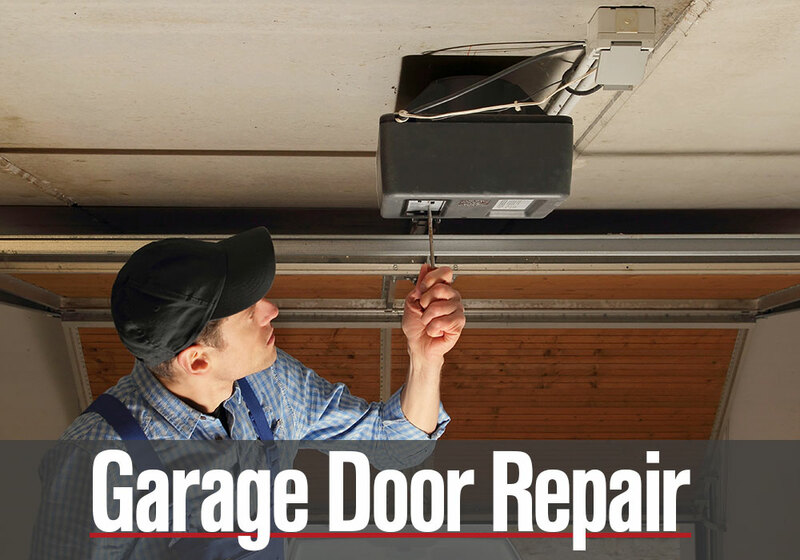 We know that garage door repairs often come at inconvenient times. 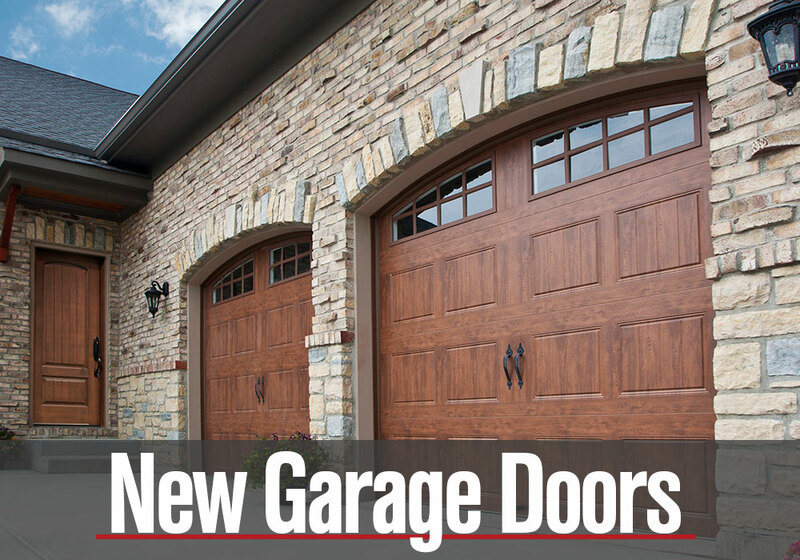 We understand that safety is a priority and keeping your garage door fully operational needs to be addressed by a professional. That’s why we offer 24/7 same day service and repair. Give us a call and one of our representatives will be happy to help you. 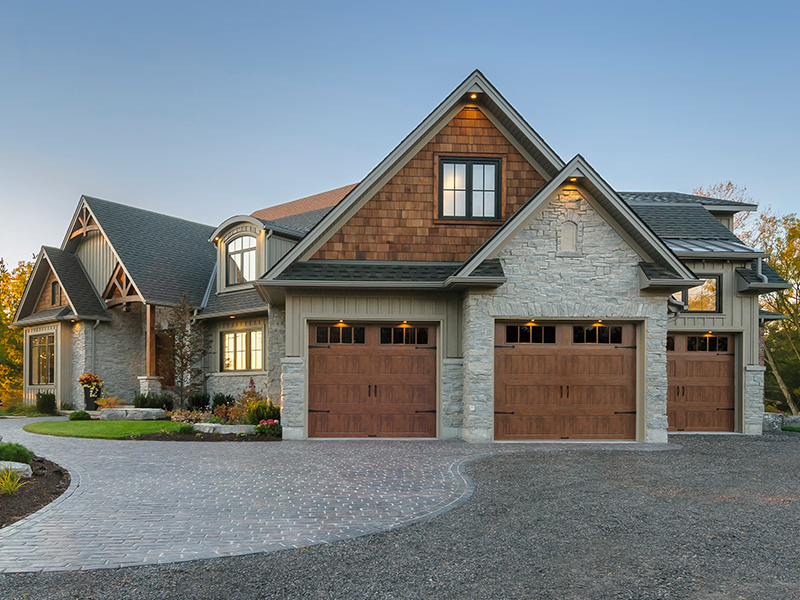 We’re fully licensed, bonded and insured – residential ROC #055064 and commercial ROC #100769. 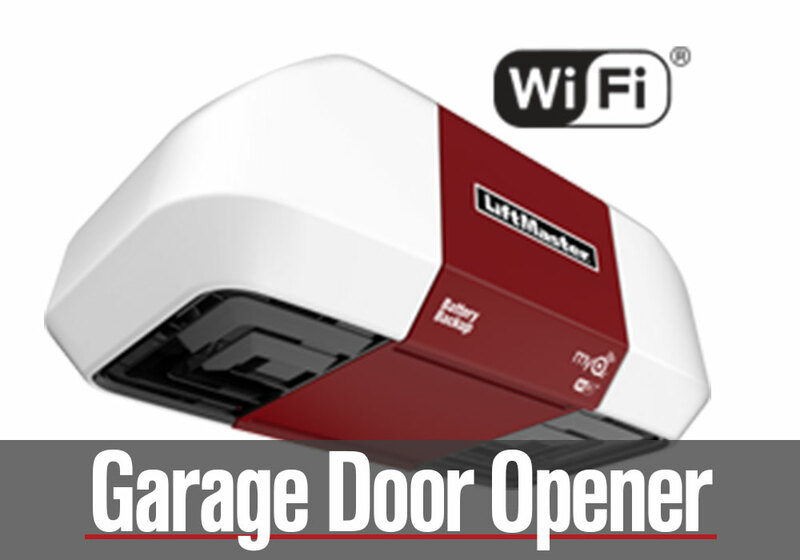 We can help you whether you are looking to repair an existing garage door opener or choose the best new opener for your home. 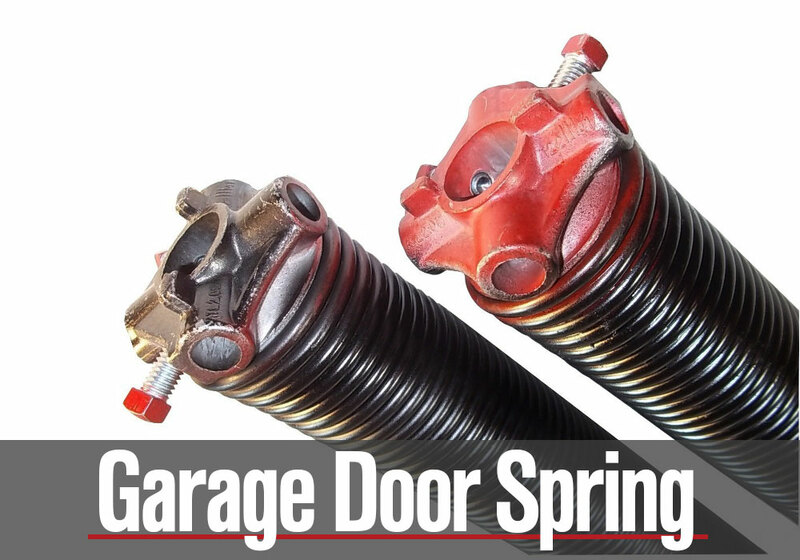 We know that it’s tough to determine when to buy a new opener or repair an existing opener in your home. Let us help you make this decision by diagnosing your current setup and providing you the information you need to make the best decision for your home. 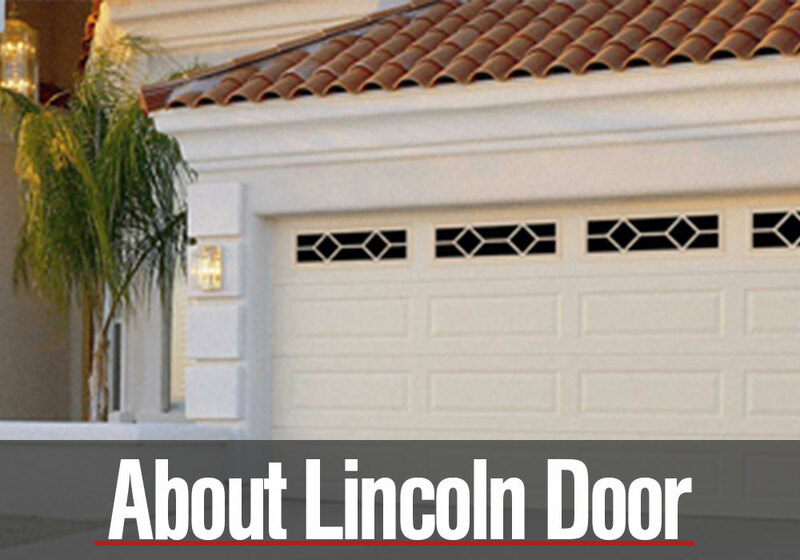 For over 40 years, Lincoln Door has helped businesses throughout Arizona solve their entrance and commercial-grade door needs. 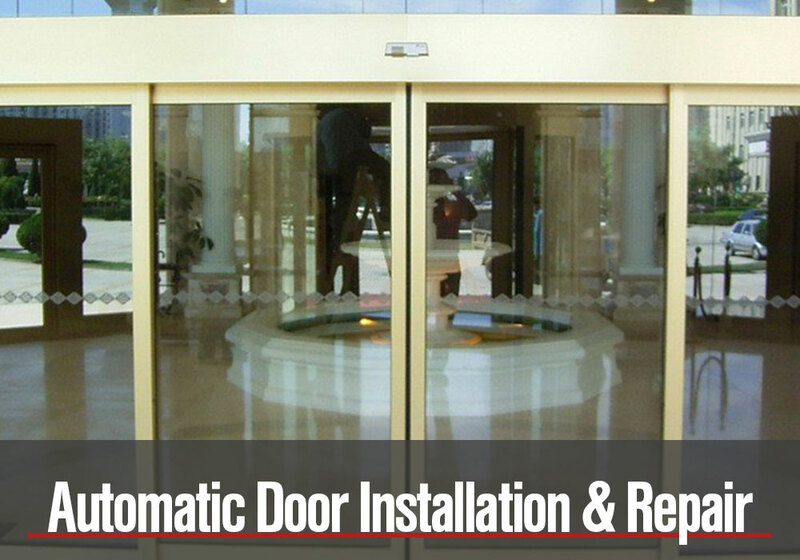 Our team has experience installing new automatic doors, repairing existing automatic doors, and helping with more complex commercial electric and garage doors. 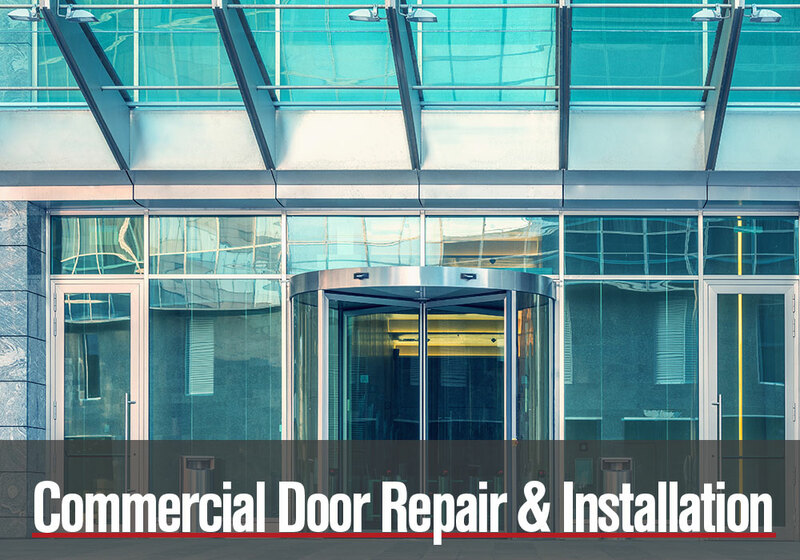 Let our experienced, licensed, and bonded team help you create the best solution for your commercial needs.